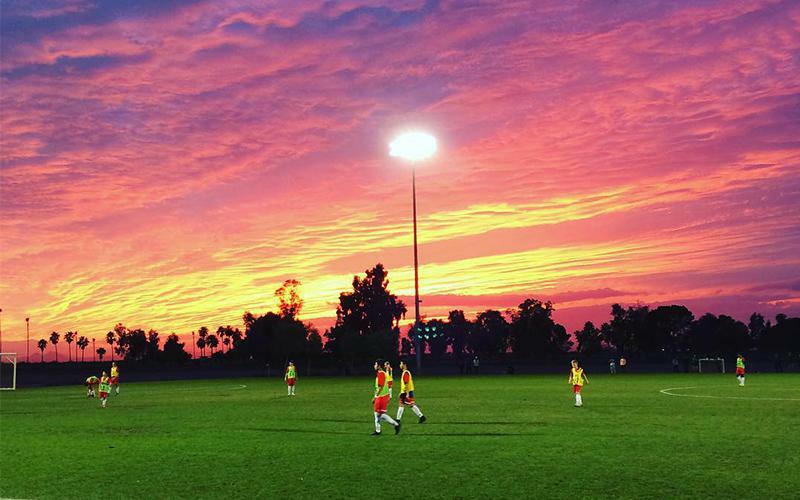 US Club Soccer's mission is to foster the growth and development of soccer clubs throughout the United States, creating the best possible development environment for players of all ages in every club. 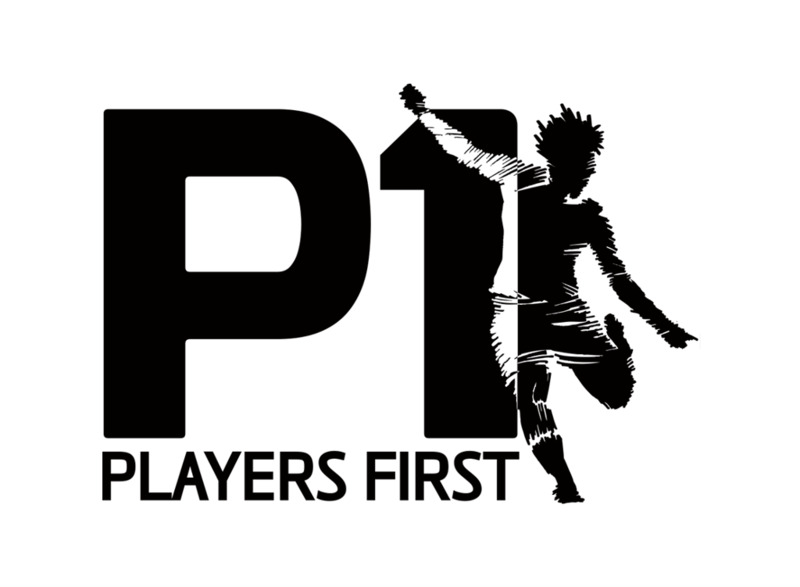 Players First is a branded, holistic club soccer experience for parents and players, which emphasized the development of each individual to his or her full potential, and helps parents make better choices about where their children should play. 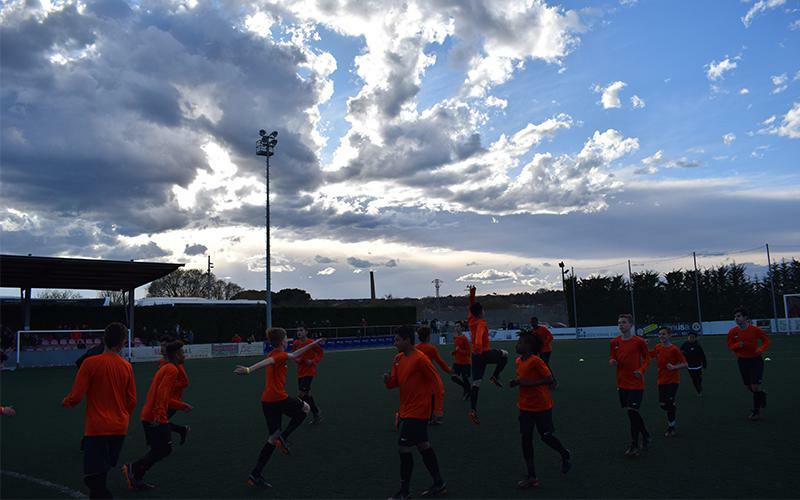 US Club Soccer and the Elite Clubs National League are collaborating to create a new national competition and development platform for 14-U through 18/19-U boys. 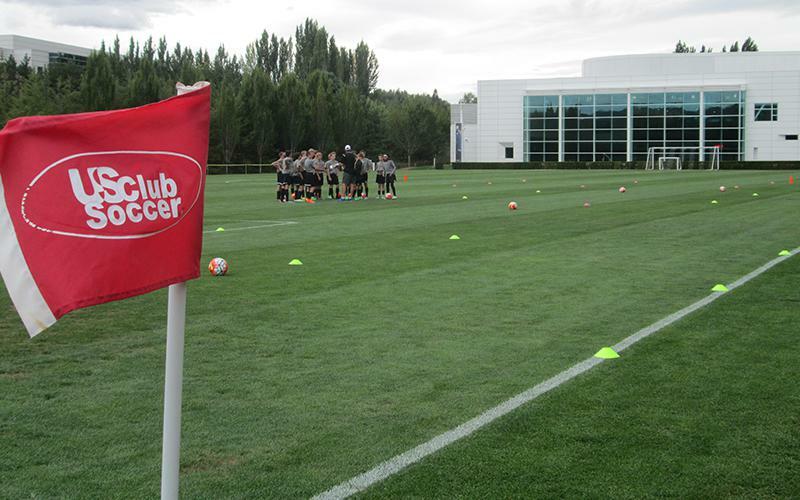 Established in 2004, US Club Soccer’s id2 National Identification and Development Program provides an opportunity for the country’s elite youth soccer players to be identified and developed, and scouted for inclusion in U.S. Soccer’s National Team programs. 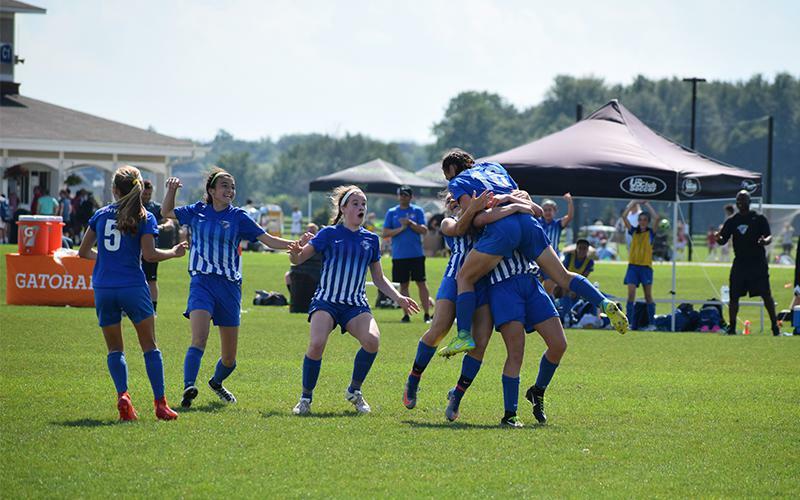 The National Cup is US Club Soccer's cup-based championship series, featuring state cups and Regionals throughout the country. 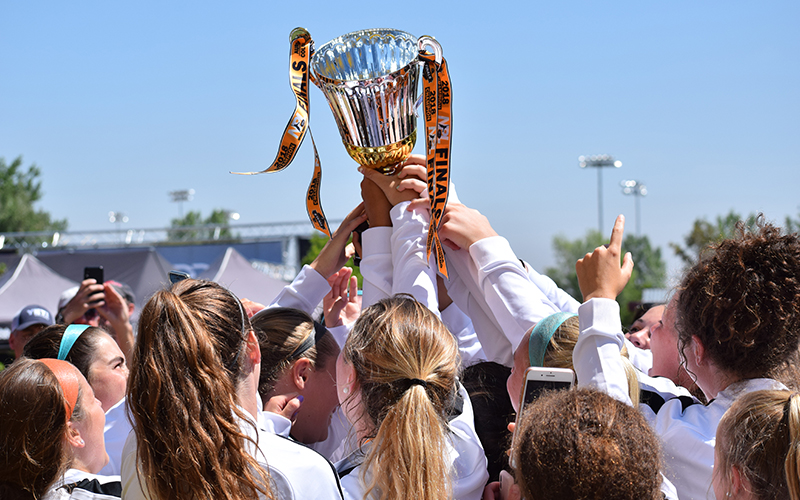 In 2019, the National Cup XVIII includes six Regionals and culminates with the Finals in Colorado, July 19-23.  The National Premier Leagues (NPL) is a national competition platform created to elevate and change the competitive youth soccer landscape. To access our full list of clubs, background screening and anything else you may need please visit our member registration.